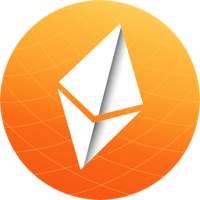 EBTC - eBitcoin distributed on 31/10/2017 and runs without any monetary authorities. eBitcoin cannot be mined for a profit like other coins, so therefore, to obtain EBTC, you are able to buy from a cryptocurrency exchange. eBitcoin can be found online, on social network sites like Twitter, Facebook and Telegram. We don't have any wallets listed for eBitcoin yet, check back soon! We don't have any debit cards listed for eBitcoin (EBTC) yet, check back soon! We don't have any price charts listed for eBitcoin yet, check back soon!